MJR TOM is your strategic partner in design, development and realisation of (mobile) concepts. MJR TOM’s backpacks have become a familiar sight at many events around the world. 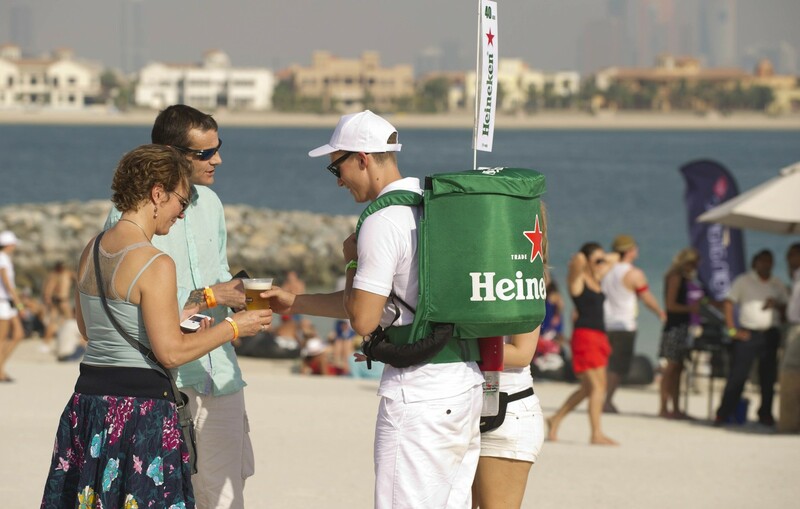 These backpacks are being used for both sales and sampling of a wide variety of food and beverages. Our back pack range is suitable for carbonated drinks (beer, soft drinks and pre-mixed drinks), non-carbonated drinks (coffee, water, wine), warm and cold products, but also for single serve portion packaging such as cans, biscuits and ice creams. Our off the shelf range can be branded according to desired specifications and brand guidelines are available for rental or sales. 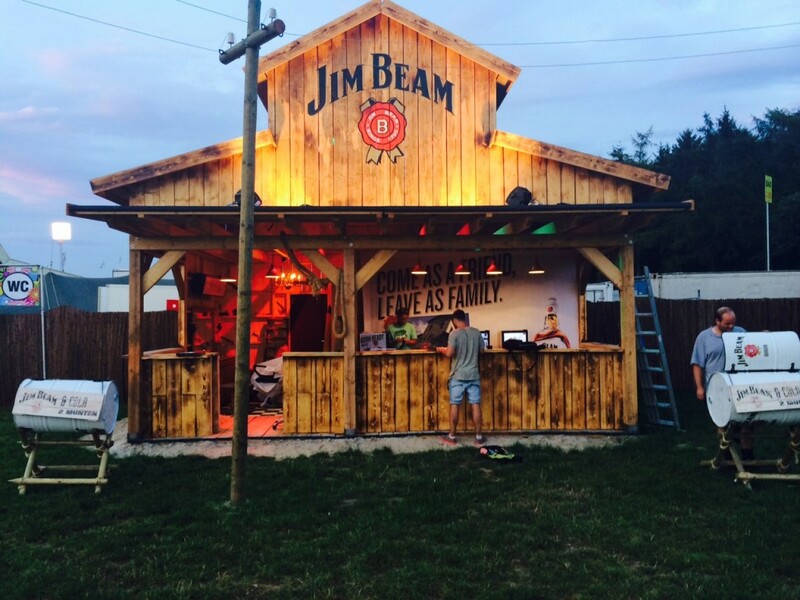 MJR TOM not only specialises in mobile solutions, but also offers several temporary bar fixtures or stands. Designed to meet your specific needs these fixtures are easy to set up and available for rental or sales. 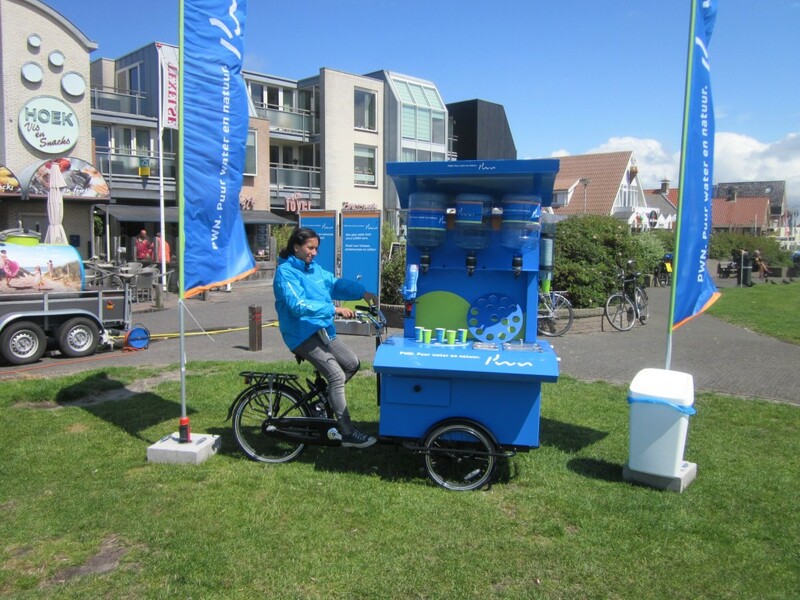 MJR TOM has an ‘On Wheels’ product range offering mobile dispensing units that can act as standalone service points. These units have additional capacity which means more time can be dedicated to sales or sampling of products such as ice cream, bottled or canned (carbonated) drinks. The ‘On Wheels’ range can be easily customised to create brand exposure for products and are completely tailored to fit your requirements. All units are available for rental or sales. Creative agency Moonwalker is our strategic partner in design, development and realisation of products and total solutions. Moonwalker is well known for its pragmatic approach being able to work with tight deadlines and deliver creative solutions of a high standard. Moonwalker’s products and solutions integrate distribution, branding and marketing offering total integrated concepts.